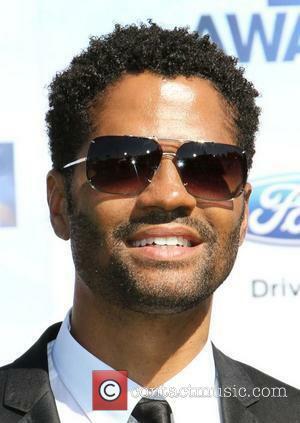 Video - Eric Benet and Manuela Testolini Grab Vegan Food In L.A.
Eric Benet, the American singer, spotted and about with his fiance Manuela Testolini in Los Angeles. Benet, sporting dark jeans and a plain white t-shirt, briefly chatted with reporters about the health benefits of vegan food before heading into a nearby restaurant. 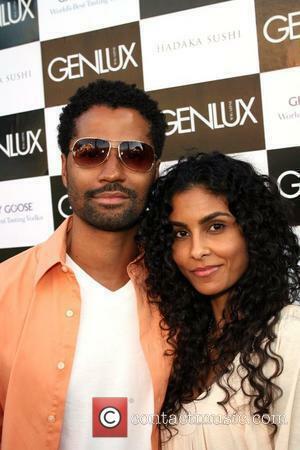 Eric Benet and Manuela Testolini Grab Vegan Food In L.A.